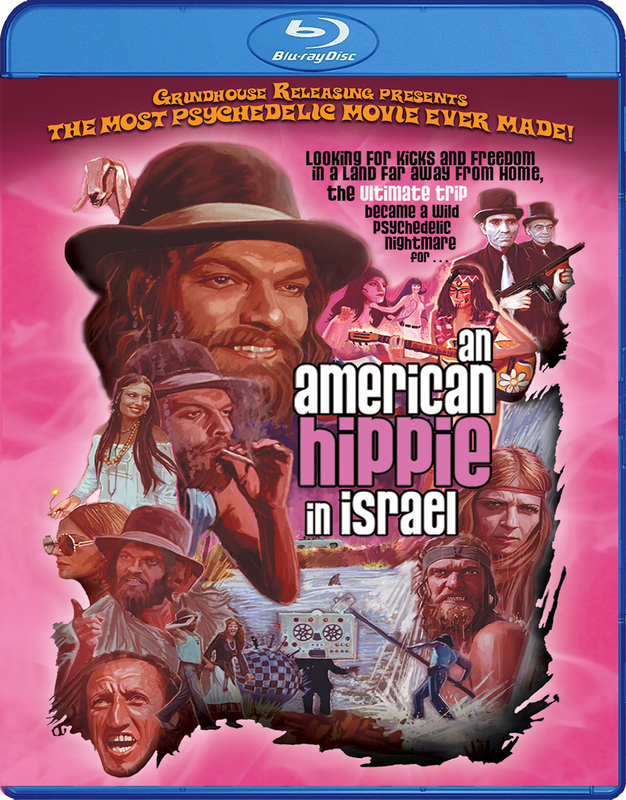 “An American Hippie In Israel!” Wild Cult Movie Has Hippies And Hysteria! – JR-Sploitation! 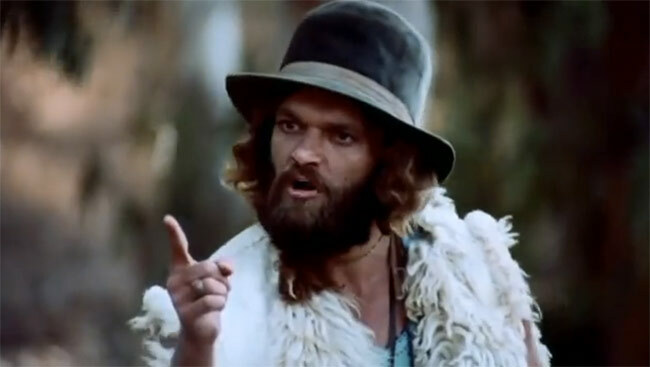 Home › 70's Films › “An American Hippie In Israel!” Wild Cult Movie Has Hippies And Hysteria! OK, calm down everyone, there’s a Hippie holding court! Time to celebrate one of the wildest movies to be unearthed for our enjoyment! Yes indeed! Bring the hippies on! An American Hippie In Israel! Talk about an obscure classic! Grindhouse Releasing has done an amazing job rescuing this film from obscurity! I Need A Hippie NOW! This new blu-ray comes with a bonus DVD of the original, uncensored Director’s cut of the film, called “The Hitchhiker” – plus new interviews, deleted scenes, and tons of other bonus features! Thanks to Mondo Digital for fleshing out the great extras! ‹ This Japanese “Scorpion” Is A Killer! Cult “Empowered” J-Sploitation Action Star! It’s a weird one, Pete, I admit that!